Our expert recruiters understand that each organization is unique, and we work with you collaboratively to understand your organization and the job skills necessary and predictive of success in any field or position. 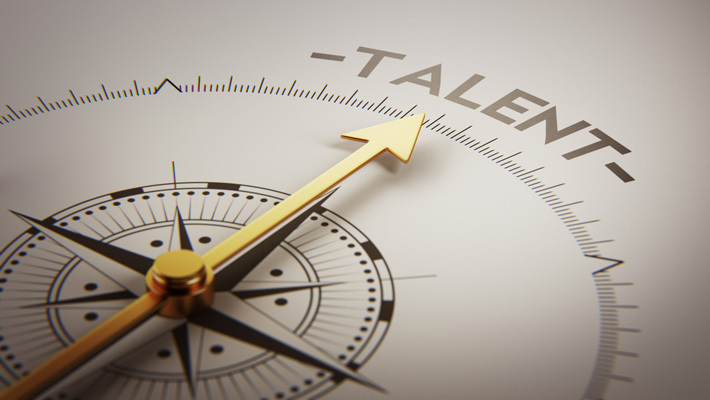 Our sourcing strategies are based on decades of experience in learning how to identify and attract the perfect talent. It’s this proven expertise that rapidly accelerates talent acquisition for our clients. 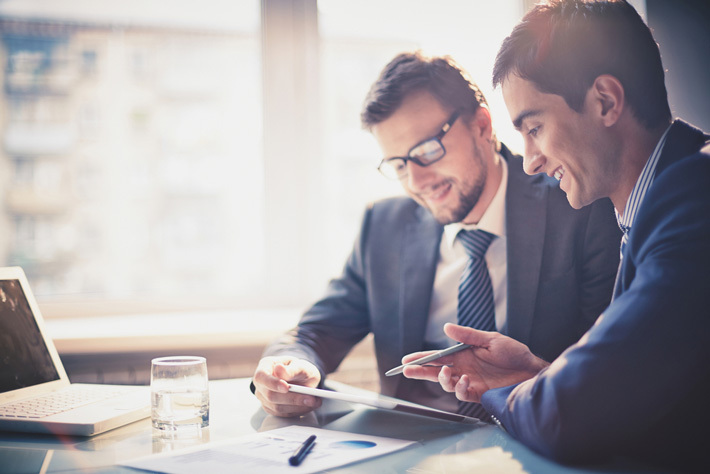 Our Recruitment Process Outsourcing Process (RPO) starts with your goals and objectives. We team with you collaboratively to ensure that we understand and are aligned with you as it pertains to your corporate culture, business strategies, talent needs, and the like. Whether you need a complete recruiting team in place to act as your recruiting department, a sourcing resource, or additional personnel to support your recruiting department reviewing resumes and references and handling other back office tasks, we have a solution to fit your needs. We interview clients and develop an in-depth understanding of their company culture, alignment, and infrastructure. We learn the parts of your existing process that are effective in getting the job done, and we take the time to understand your unique approach. This approach not only leads to success on our initial project, but also allows clients to seamlessly bring our team into projects on an as needed basis. It’s not just outsourced recruiting that we provide. The scope of our RPO solution spans targeting, surveying & screening, requisition management, comprehensive passive and active candidate sourcing, recruiting, candidate and client pre and post-interview documentation, briefing and feedback, logistics, offer management, onboarding, measurement and reward systems, assistance with job description development, compensation analysis, and other areas to fully support a successful search and a host of other as-needed activities tailored to your needs. Our scalable solutions allow clients to increase or decrease support almost immediately. This is as flexible as increasing from 40 to 80 hours per week or decreasing from 80 to 40 hours per week simply by giving us notice. Clients can also scale for individual projects, such as utilizing our services for three or six months, then taking time off during slow times, and then adding additional resources according to need. Scalability helps keeps costs low and provides clients with the best possible return on investment. We begin evaluating your recruitment needs with the very first call. Our onboarding process is custom tailored depending on the size of your company, and our experience and expertise with companies from start ups to large corporate recruiting programs gives us large knowledge base to rapidly setup and deploy your campaign. Our diversified and globally distributed recruiting resources understand local markets and that local knowledge can be leveraged to meet your workforce needs anywhere around the world. Consider us as an extension of your company. 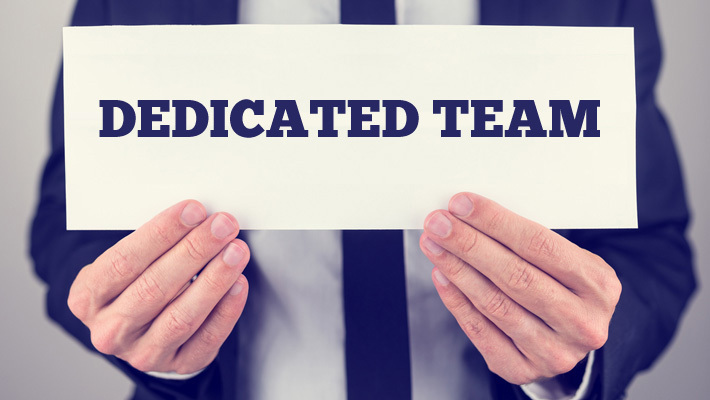 Our dedicated enterprise team works solely for you and no one else. Our RPO professionals serve you operate an end-to-end, full-lifecycle recruitment partnership, and not only assume your company’s branding, but optimize your recruitment process to maximize results. Based on extensive thought leadership and our seasoned approach, we bring cutting-edge insight and innovation, thereby providing our clients with a competitive advantage in terms of speed, and quality of hire, retention and cost efficiency. Rest assured that our performance will exceed your expectations in professionalism, integrity, quality of working relationships with you and your staff, and work efficiency. Our tailor-made enterprise RPO solutions are based on your needs and desired results, not ours. Our commitment is always to put you and your organization first.